A leadership platform for a well managed and sustainable Baltic Sea. The Baltic Sea is one of the most threatened major bodies of water in the world with dead zones covering one sixth of the sea bottom as a consequence of eutrophication. 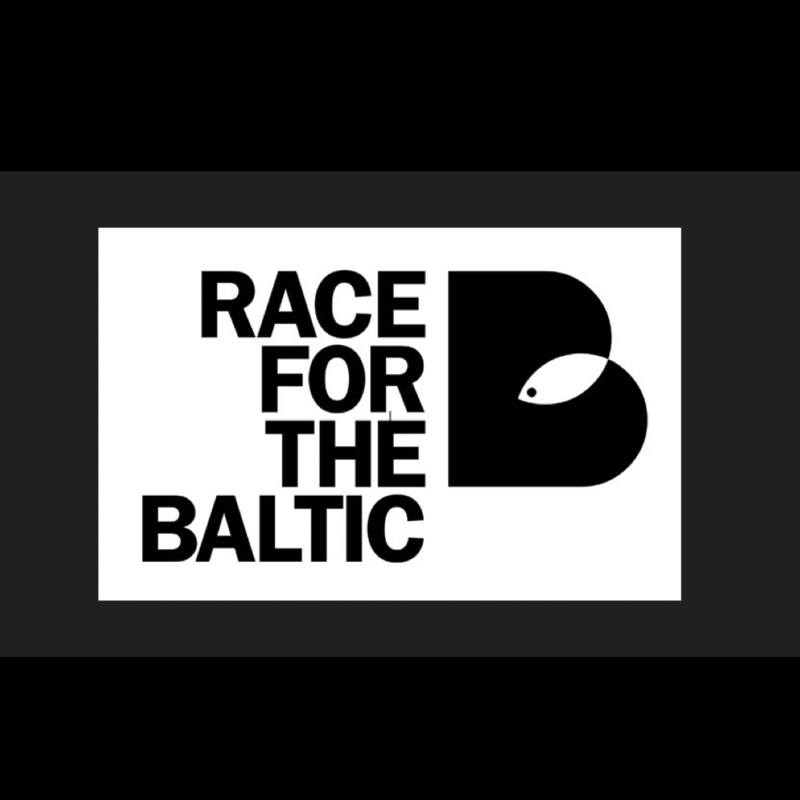 Race For The Baltic is working to change that through offering a platform and programmes for collective action.